Live in the Bay Area? 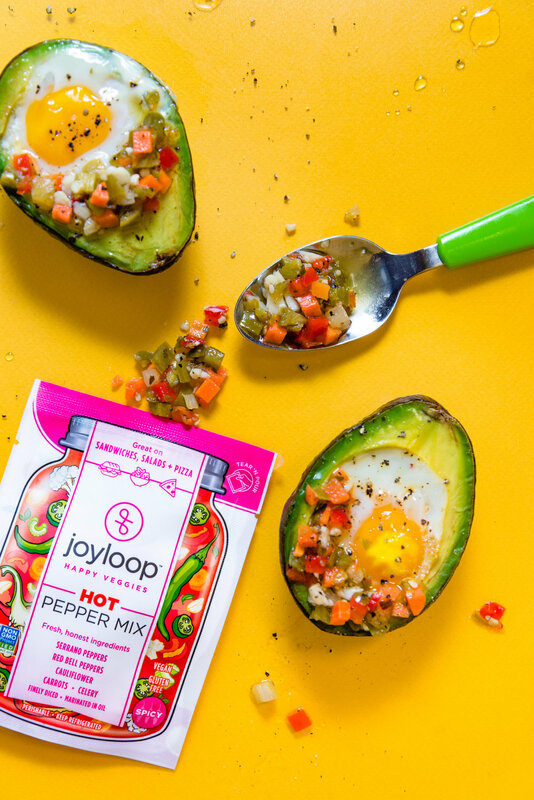 Get joyloop delivered to your door via Good Eggs. New, New, New! Get more info on our new hot pepper mix. See How We Eat Our Pepper Mix. Life has its challenges but eating healthy shouldn't be one of them. 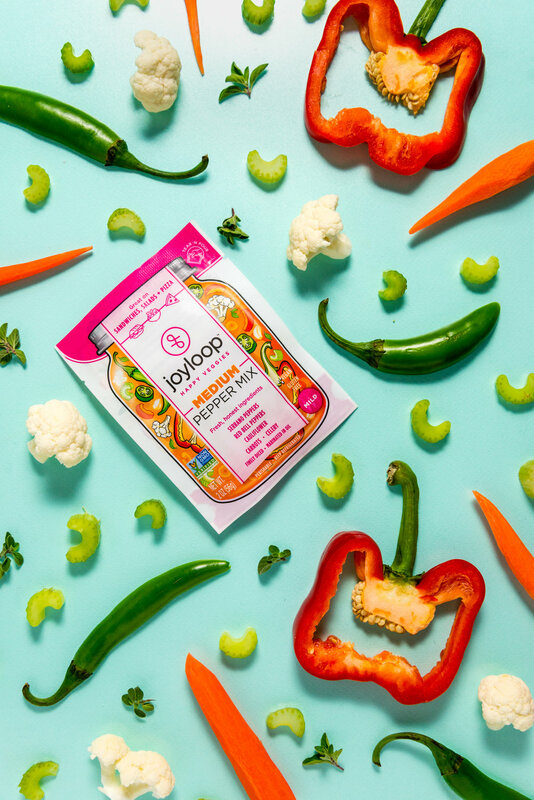 At joyloop™ we're on a mission to make delicious, veggie-based products for people on the go. Eating better shouldn't mean having to compromise on taste. We're focused on delivering fresh, bold flavors to your plate. We source the highest quality ingredients and let them shine. Filler or preservatives? None. Chemicals belong in a lab, not in your food.